The new three minute video teaser of the final Harry Potter installment, Harry Potter And The Deathly Hallows Part II, is supposed to be released on Friday, April 15, as a part of the Harry Potter and the Deathly Hallows: Part I DVD selling event, but the bootleg version of the clip has made its way online days before the official premiere. The new trailer shows Harry Potter (Daniel Radcliffe) as he asks Mr. Olivander about the Deathly Hallows and finds out that he barely stands a chance in the battle with Lord Voldemort. The video also shows Emma Watson as Hemione and Rupert Grint as Ron Weasley though they don’t say a single word in the snippet. 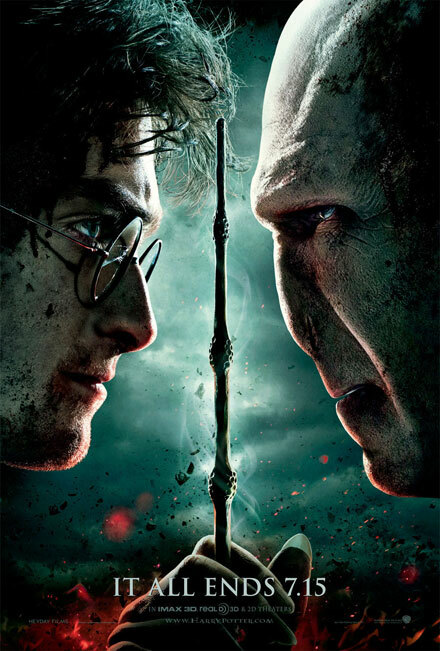 Harry Potter And The Deathly Hallows Part II is the final part of the wizard franchise and will be released in 3D on July 15, 2011.